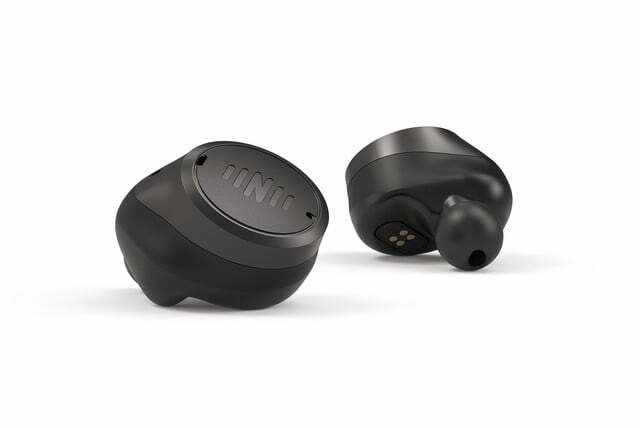 Hearables newcomer, Nuheara is adding a new model to its line up of fully wireless, hearing-enhancing earbuds, with the IQBuds MAX. 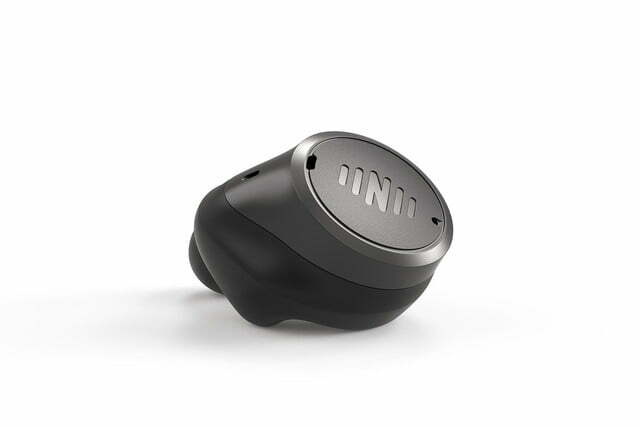 Whereas previous Nuheara products used a proprietary form of noise cancellation, which it calls “SINC,” or, super intelligent noise cancellation, the IQBuds MAX add hybrid active noise cancellation for more effective blocking of unwanted external sounds. The new earbuds are making their first appearance at CES 2019. 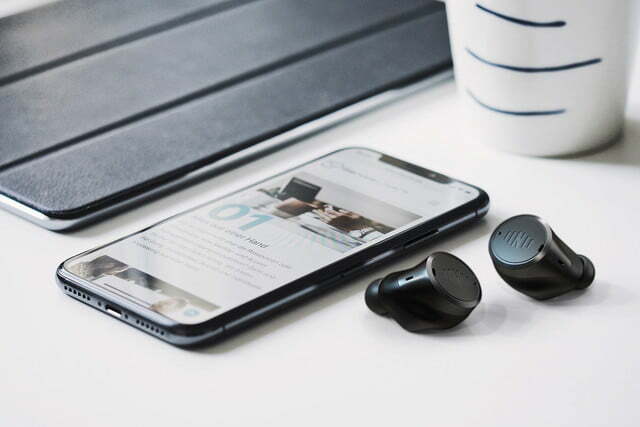 We’ve were very impressed with Nuheara’s first IQBuds when they debuted at CES in 2017, and we gave them a 9.0 rating when we reviewed them later that year. They excelled at their primary mission of enhancing speech, giving our reviewer a much improved ability to pick up voices, even in challenging environments like a busy restaurant. We were equally impressed by music and call quality. The only minor drawback was a tendency to let in the occasional unwanted sound, like wind noise. 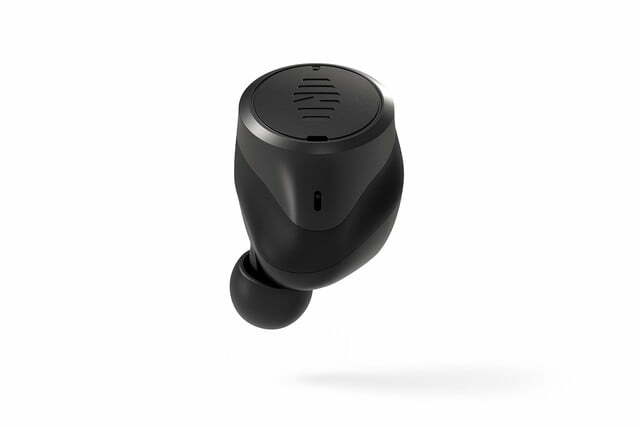 It looks like the new IQBuds MAX are intended to address this concern, while doubling down on the features that made the original IQBuds so successful. 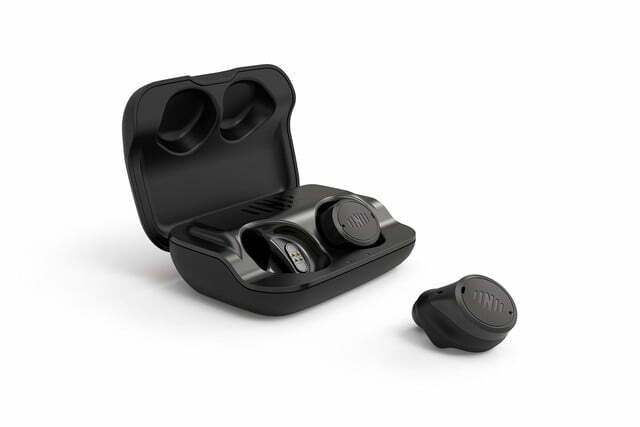 According to the company’s press release, “advanced filtering circuitry creates cancellation waves in the ear to reduce distracting sounds. 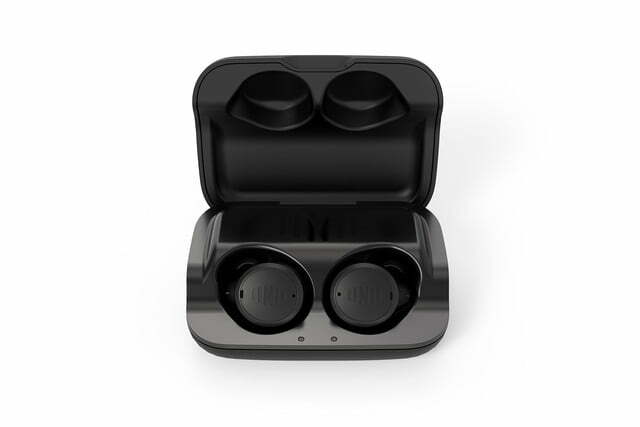 With the tap of a finger, users can block external noises and experience superior noise isolation.” The system is actually a mix of active and passive noise cancellation, with passive cancellation used for higher frequencies, and active cancellation employed for blocking low frequency sounds like the hum of a jet engine at cruising altitudes. 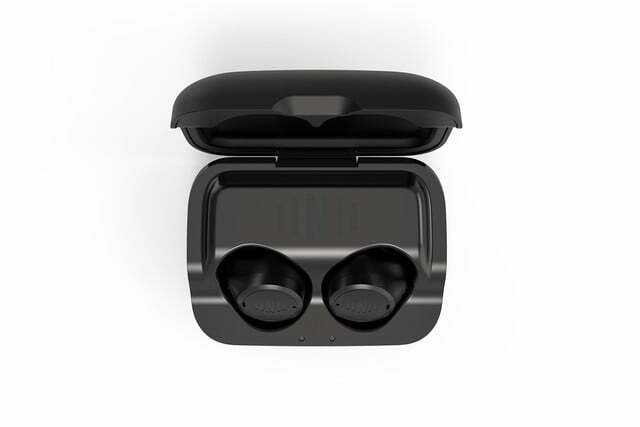 The overall accuracy of perceived sound should be much improved over both the IQBuds and the company’s popular IQBuds Boost, thanks to its three microphones and triple-core DSP system. 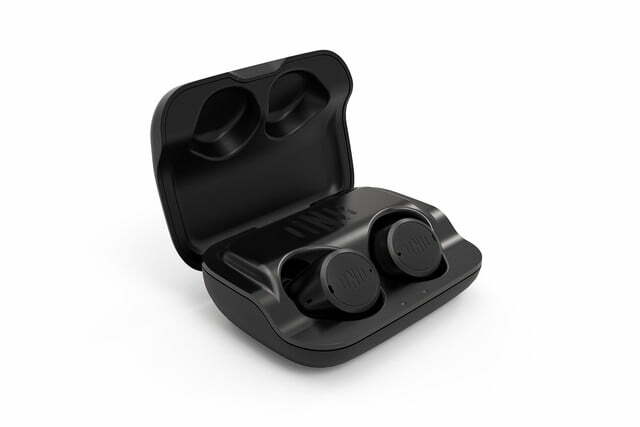 The company claims that the IQbuds MAX has five times more processing power than the IQbuds Boost. The MAX also employs a larger, 9.2mm driver, which should improve bass response, often a weak spot for any earbuds. 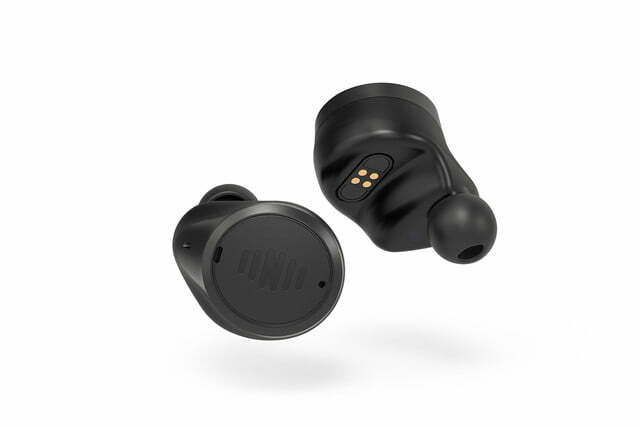 As with other Nuheara earbuds, the IQBuds MAX are equipped with the company’s proprietary technology that automatically calibrates the earbuds according to the personal profile you set up using the free app for iOS or Android. The MAX isn’t sweat-proof like the Boost, but it is compatible with Bluetooth 5.0, as well as the company’s recently launched IQstream TV, a Bluetooth adapter for TVs that streams audio content to both MAX and Boost IQBuds, without interfering with TV’s built-in speakers.